This property at 84 Dahlgren Ave , Portsmouth, VA23702 has listed by Smarter Choice Marketing but has not been updated for quite some time. Please contact the listing agent and broker for up to date information. 84 Dahlgren Ave, Portsmouth, VA, 23702 is a single family home of 1,400 sqft. 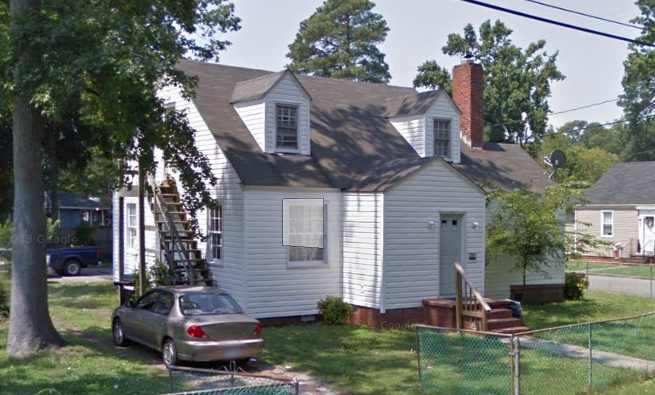 Zillow's Zestimate® for 84 Dahlgren Ave is $112,471 and the Rent Zestimate® is $1,000/mo. This single family home has 3 bedrooms and 1 bath. The 3 bed single family home at 92 Gillis Rd in Portsmouth is comparable and for sale for $103,600. This home is located in Portsmouth in zip code 23702. Churchland and Greenfield Farms are nearby neighborhoods. Nearby ZIP codes include 23709 and 23704.